Garfieldhug records experiences encountered and reflections of how the world is viewed often times with a tinge of humour, peppered with cynical comments. The author has several muses who contributes to the laughing or crying experience. Having gone through major surgical interventions, the author hopes to share information of good surgeons or medical practitioners met and experienced. These are categorized under Great Doctors. For these doctors to earn a blog write up, they underwent stringent interview sessions by the author before they were allowed to treat. Further, the author is a challenging patient with multiple drug allergies and conditions that require careful medical attention. So, for any doctor to successfully treat the author as a patient, the doctor is indeed worth their weight in gold as it means they are skilful and knowledgeable in pharmacology and surgical procedures, making each surgery non eventful. We must be able to laugh at ourselves, laugh with the world and laugh at the world. 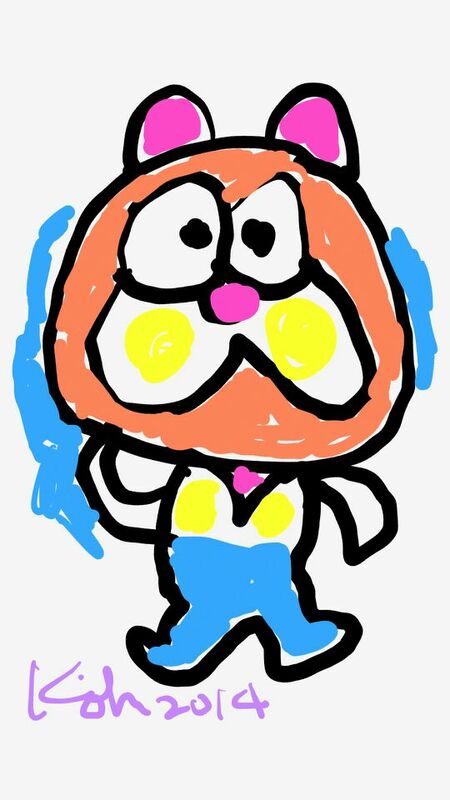 Many thanks to Artist Koh Sia Yong for drawing me my favourite Garfield character in his own way on 14 May 2014 at Singapore Island Country Club’s Thomson Ballroom. This is a gift, I shall treasure! Do they all symbolize you? Is there one that you consider to be your best friend, close confidant, altered ego, stunt double, duplicate and/or avatar? All in all, SoundEagle likes your humour as shown in the contents of your “About” page. How would you rate the doctor in “House”, the TV series? Would you consider being treated by House if such a person really exists in real life? Hi Sound Eagle in Queensland! You really love Orchids eh! Watch my Monday & Tuesdy posts hint hint. Thank you for reading my lil blog site. Yes I do have a favorite Garfield that travels with me. He is often photographed and shown in my site. Do go to the menu on my site on “All About Garfield”. My fave is the one used in my avatar too or on my replies to comments. He travels with me too. House is a fantastic series and yes if I need a doctor to crack what ails me, House would be my first choice as he is brilliant in diagnostics! You are very welcome, Ms Garfield Hug! I shall interact with you later, as it is now the hungry and hollow hour. Thank you for your reply. 🙂 Hugs to you from SoundEagle . . . . . Reply me via email .Please. Hello Garfield Hug! I’ve decided to read and follow 15 interesting and new blogs a day every day for the first month of 2015, and yours is today’s #14! Feel free to come visit me when you can at http://www.thatssojacob.wordpress.com, and follow if you like what you read. Happy new year and happy blogging! People with humor I admire and like! I hope you will accept it! Thank you! Hello LMG *Blush* Thank you kindly….I am very touched at your nomination!! ❤ I will work on it this evening! Oh funny dolls. I love Garfield. He’s so cute cat. Wish to have my own pet like him. Yaay!! 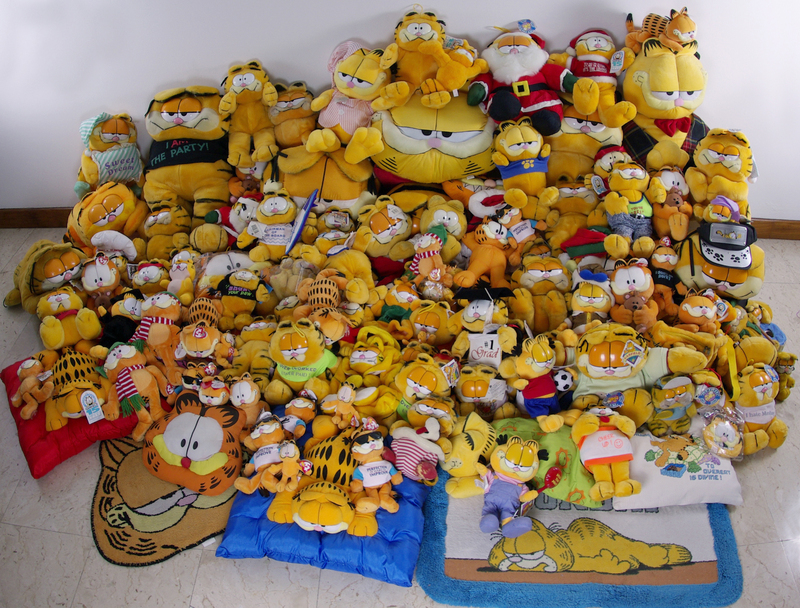 Another Garfield fan! I love Garfield and if only he has a specie like him in real life cat world ha ha! Yes, I think so. My life will be so much fun if I have a funny friend like him. Wups I missed this comment. LOL then keep your silliness and don’t stop. Hello, I happen to chance upon your blog on your spine surgery. May I know how does the surgery help? My mum (age 62) recently did the MRI and it shows that her L4/L5 and S1 has moved and it compresses onto the nerves. It is affecting her walking as she can constantly feel cramping sensation and numb especailly at her left leg and her toes. It results her unable to walk very slowly and very home bound now. She also did an X-ray and it shows that the bones has moved and it is not straight. The neurosurgeon say that she has to do decompression and fusion surgery. But not sure whether can it really relive her pain. Can I ask why do you pick Dr James? Any recommendation from anyone? May I also know how old were you when you did the surgery? Many many thanks. I am really anxious to find out the best option for my mum. heya! Thanks for your reply! Yes. I am a Singaporean. I guess I should look for Dr James for a second opinion. And by reading ur blog gave me more relieve on the surgery before that I am quite afraid of the risk and complication through the surgery. Also because the neurosurgeon that we met doesn’t seem to be able to communicate and explain well to my mum in mandarin. With that, I guess my mum’s confidence in him has deceased. You have 10 metal implants, so does it really affect ur movement and any complications down the road? Dear GH..the stats are just one thing…just a reminder but I always wanted to tell this to you and no better occasion than today.. Thank you sooooo much….you know why? ?cause you were the first person who noticed my blog when I was a nobody here.. I was new, a complete novice, no idea of anything including the blog settings😛😉 and yet you noticed my blog, liked and commented..
That was like a dream to me.. I was soo happy to see your likes..
Sooo I loveee you and thank youuuuu…not cause of the numbers but cause you have been soo very kind.. Wish you a happy and a pain free new year ..
May all what you hope and wish for comes true..
We are “nobodies” to selves but we are somebody to the world. Otherwise we will not have identification papers LOL! Never sell self short Neethu! You are a lovely person and a funny one too! Keep writing and remember we all special to someone or to loads of people! Carisa, those are very kind touching words. I had a hard day from work and to read your comment was indeed a JOY! Well-written! It’s so nice to meet you! Pleased to meet you on Christopher’s blog on Milford Street! Well, I have just blog hopped to here from my excellent friend Samantha Murdock who wrote a poem dedicated to your blog with a recommendation to visit…so, I have and followed…which may be bad news for you…terribly cool place you have here and, in truth, rather fun amidst a world filled with media only wishing to inform us of doom, gloom and despair. hahaha I love your attitude! Thanks for following my blog. There will never gonna be too much of the humor! 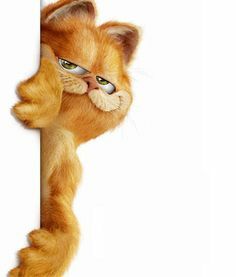 I remember when I was younger I watched Garfield and your blog brought me good memories 😉 I will follow you! New follower and thanks for popping over to my blog. Your posts are very entertaining with lots of humour and has been making me smile a lot on my commute home. Not unlike Garfield. (I still enjoy the episodes with my kids). I don’t really like cats in real life but we all love Garfield, and Squeak of course. Thank you for following my blog. I really appreciate that.